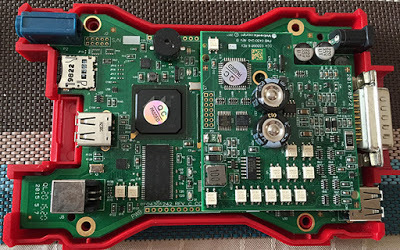 SP177-C1 Ford VCM II wifi is available, the software version is V86, it’s disallowed you to install on VMware machine, just connect the Wifi adapter to the computer to directly install. If you want to install IDS on the VMware machine, use the higher version V101. If you want to use the WIFI version, please install the V86 software on laptop instead of installing on VM. 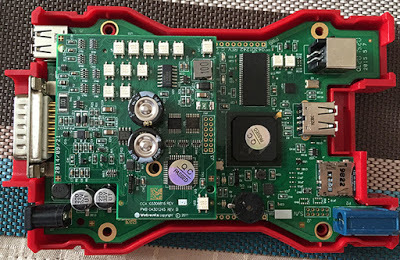 After IDS V86 is installed well, please insert the WIFI adapter, then connect the VCMII device to test. 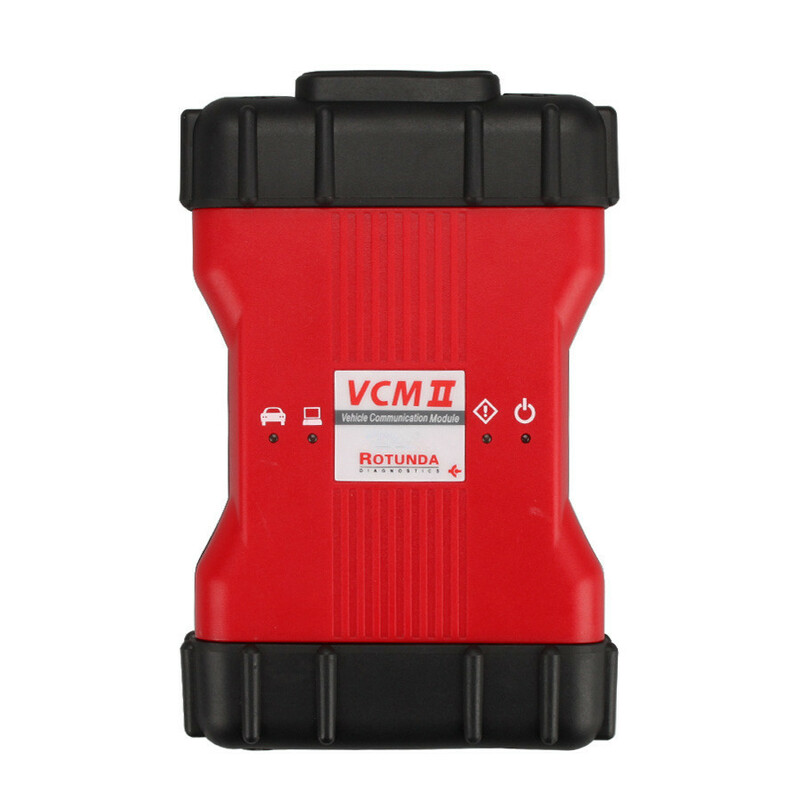 1) Direct installation: Ford VCM II V101 is not available with Wifi. 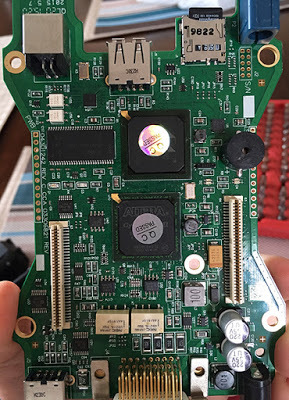 You don’t need to reset the time back to the installation date after 3 days. 2) Install on VM: no license problem, you are highly advised to use this way installation. 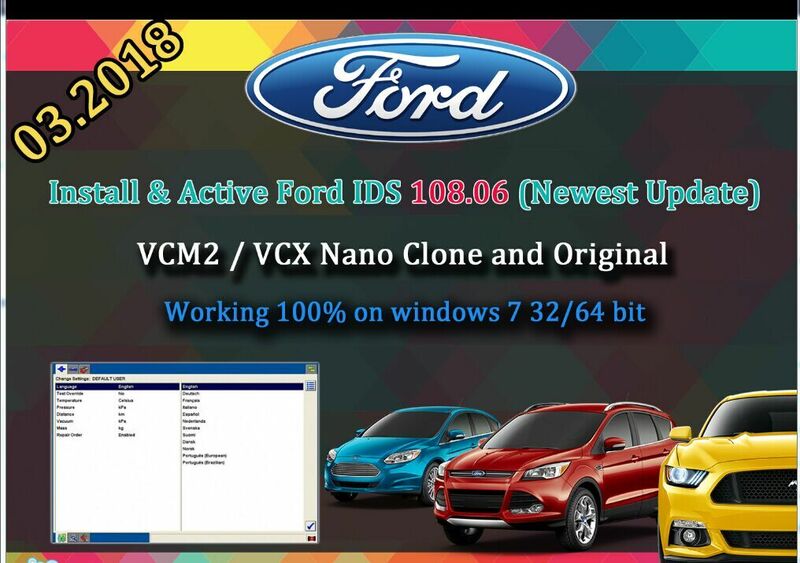 You can go for the easiest solution to have newest Ford VCM IDS V108.06 that you don’t need to install by yourself. 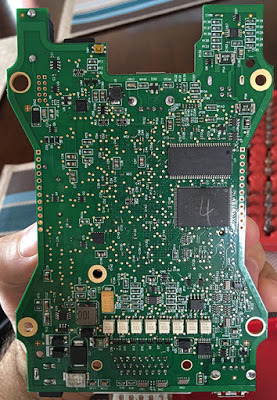 SP177-C1 Ford VCM II is tested working great with the newest Ford VCM IDS V108.06. Multi-Language: English, French, Spanish, Italian, Polish, Portuguese, and so on. Online programming is available if you have online account. 7.Special functions: changing of permissible setting of blocks, programming etc. 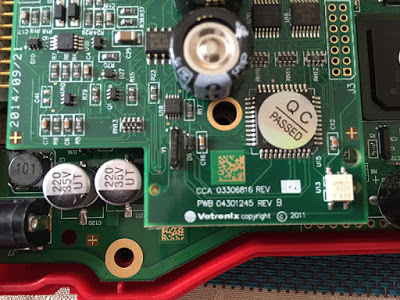 Anyway, SP177-C1 Ford VCM II will save some money to own, I suggest you ensure if your VCMII have the good quality of PCB shown as bellow before following the above tips.